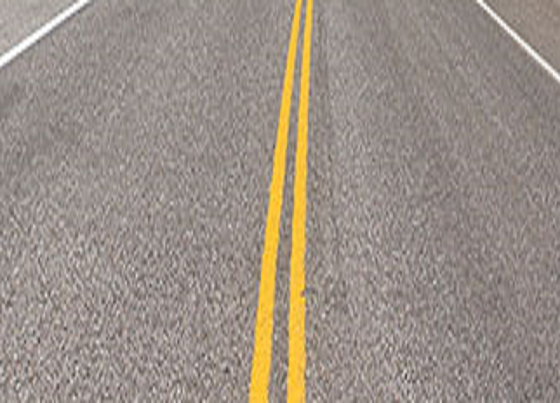 INDIO, CA (January 10, 2019) – The City of Indio will be laying new asphalt on Jackson Street between Avenue 44 and Civic Center Drive from Tuesday, January 15 to Wednesday, January 16, 2019; and the West Jewel neighborhood from Monday, January 14 to Friday, January 18, 2019. During the project, traffic will be impacted on Jackson Street and surrounding neighborhoods between the hours of 6:00 a.m. and 6:00 p.m. Residents and other motorists are urged to use alternate routes due to localized delays. Access for emergency vehicles will be unaffected. The streets affected in the West Jewel neighborhood, which is located south of Avenue 44 and east of Jackson Street, include the following: Dillon Avenue, Ruby Avenue, Emerald Avenue, Tourmaline Avenue, Palo Verde Street, and Serrano Lane. Parking will be limited during the period of work. The road improvement work on Jackson Street and the West Jewel neighborhood involves grinding the top surface of the street and overlaying it with new asphalt. 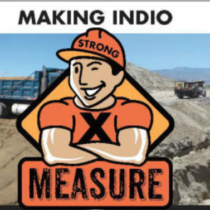 The project is funded by Measure X, which was a voter-approved 1% sales tax increase measure passed by Indio voters in 2016 for infrastructure improvements and public safety. For further information, contact Kelly Koleszar of Matich Corporation at 909-228-1659 or City of Indio Street Maintenance at 760-625-1802. The City of Indio is the 30th Fastest Growing City in America with more than 89,000 residents. Nearly 1.4 million people visit Indio every year to attend its world famous arts, food, and music festivals. With nationally recognized public safety services, exceptional schools, great parks and senior and teen centers, no wonder more than 3,000 new housing units are in construction or being planned throughout the city in addition to new hotels, restaurants and retailers. Indio was the first city incorporated in the Coachella Valley on May 16, 1930, and is governed by an elected City Council that employs a City Manager. The City of Indio embraces its diversity and provides outstanding municipal services to enhance the quality of life for its residents, visitors and the business community.